Mazzy Star’s music is like the most gorgeous sleep imaginable. It’s the stuff dreams are made of, the sounds of starlight crumbling into stardust. It exists on another plane of unreality, the kind of music millions love but is unique to one band. There isn’t another artist that sounds like Mazzy Star, and their sound cannot be replicated by imitators no matter how hard they might try. There is no other. Mazzy Star is Mazzy Star. Because Mazzy Star has not issued an album since 1996, this week’s release of their first LP in seventeen years, Seasons of Your Day, is nothing short of a true music event. It’s a big deal because the world of music has changed so much since 1996, not just in terms of the nature of popular music, but also because of how music is made and distributed. A band returning to this new world may feel inclined to adopt new methodologies and upgrades in order to justify a comeback, but Mazzy Star isn’t that kind of band. Instead, they’re releasing an album that picks up exactly where they left off. This is timeless music, the type that mattered as much in the late 1980s as it will thirty years from now. 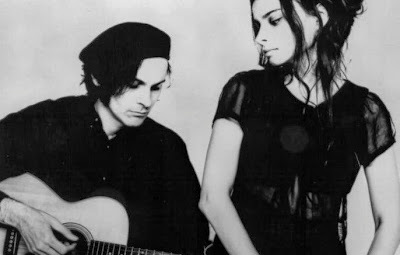 Mazzy Star’s music can never go out of fashion, much in the way it never was in fashion to begin with. 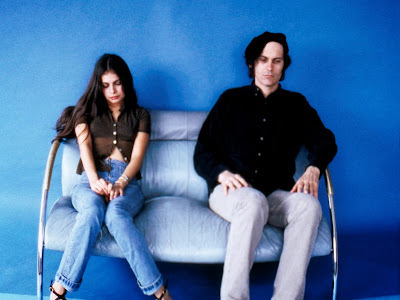 Mazzy Star is perhaps a band that was never supposed to be famous, becoming popular because of one song that proved irresistible to advertisers, Hollywood studio executives, television producers and MTV programmers everywhere: Fade into You. 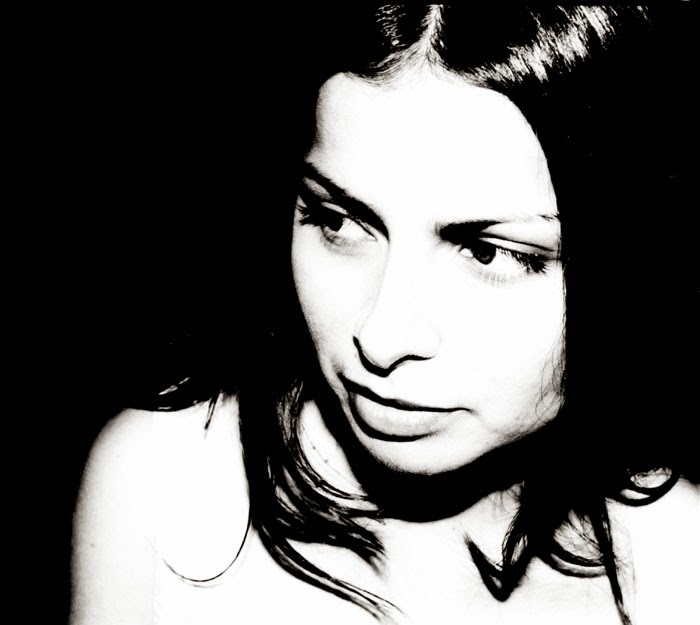 Even though the band had lost faith in the music industry, they’ve never doubted the enduring brilliance Fade into You or any of their other compositions, with lead singer Hope Sandoval recently declaring "I think a lot of our songs are good". This is about as high praise one can get from a taciturn band known for, according to British music journalist Dorian Lynskey, its “cancelled tours, interview walkouts and profound, belligerent silences”. Like we said, Mazzy Star is Mazzy Star. This year has seen sleeping music legends like Mazzy Star, Soundgarden, Pixies, Luscious Jackson, My Bloody Valentine and Sebadoh make returns after decades of inactivity. Why they’ve all come back at the same time is unknown, though it most likely has to do with natural timing than anything other. These bands have nothing to prove or much to gain by courting a new generation fans. They simply faded into silence and came back brightly when they had something new to share. That’s the craziest thing about making records; you can spend years thinking, travelling, romancing, self-destructing and living a life that has nothing to do with what you’re creating and then an album comes together within a matter weeks. It’s hard to think of another art form that’s so painstaking yet spontaneous. Seasons of Your Day can be streamed track by track here or listen in whole below.